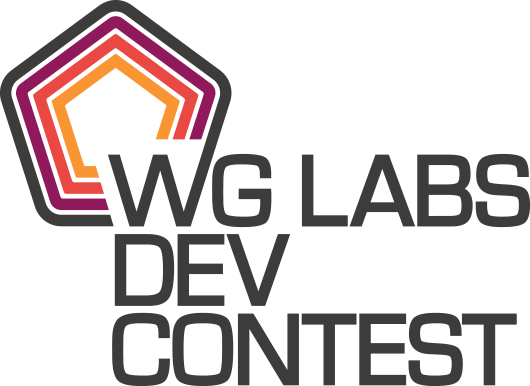 WG Labs has put the call out for development teams to show off their awesome projects and enter the WG Labs Dev Contest. If you and your friends are aspiring designers then this contest could be just what you need to take your game or service to the next level. The WG Labs Teams is looking for unreleased multiplayer games on PC or mobile platforms, in alpha or higher, that have what it takes to stand out from the crowd, with the chance to win $10,000 in prize money. 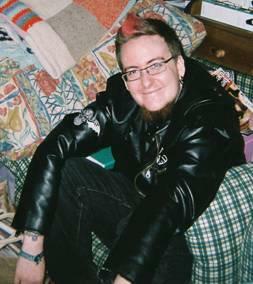 The WG Labs Dev Contest is a fantastic opportunity to discover just how strong your team and project are, as well as hear feedback from game industry veterans who have worked on a range of hugely successful titles.